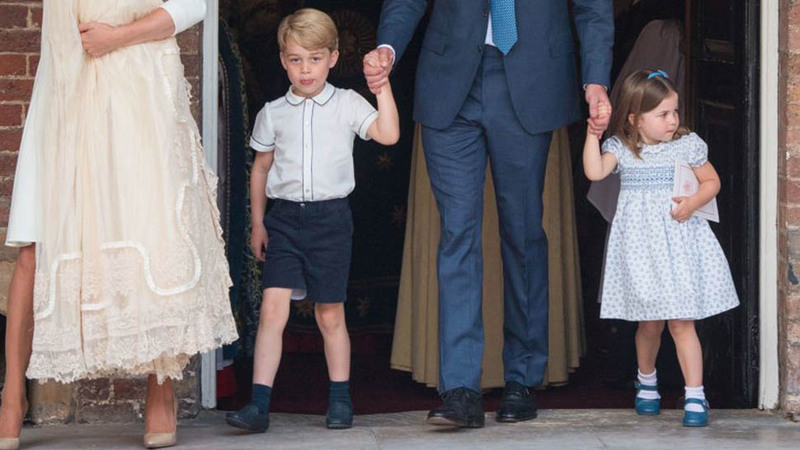 This little royal really knows how to make us smile. 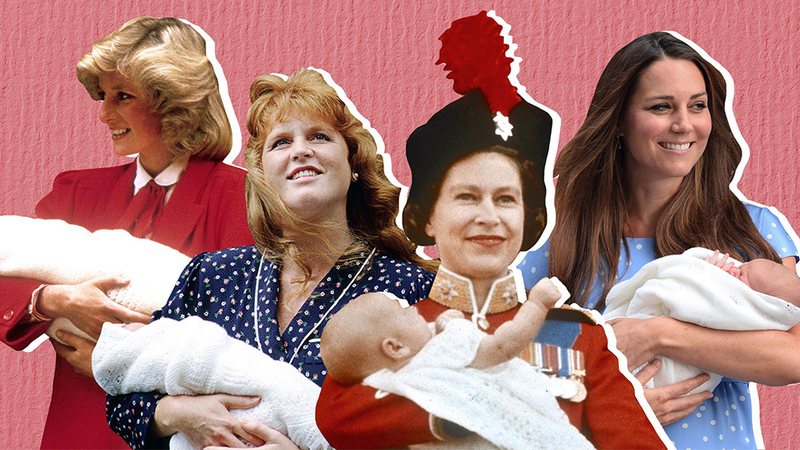 Though he may be a year old, Prince Louis has already made a big impact in our royally-obsessed lives. 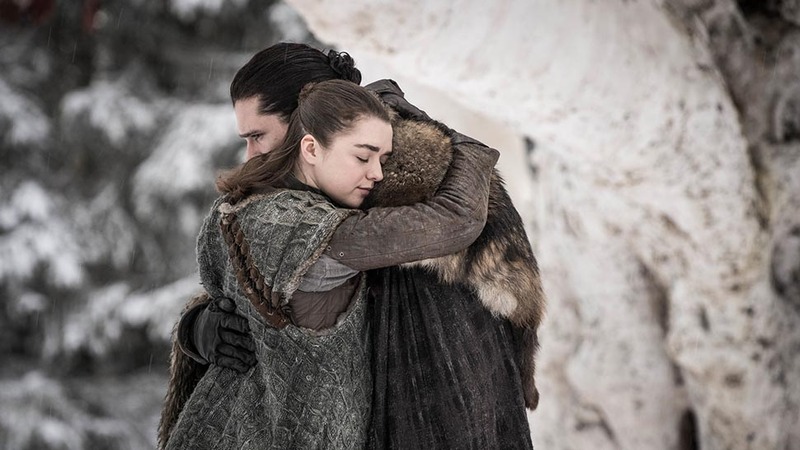 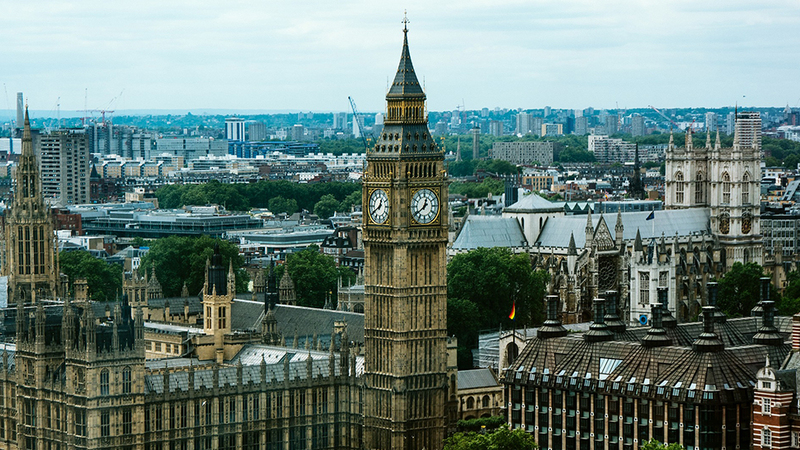 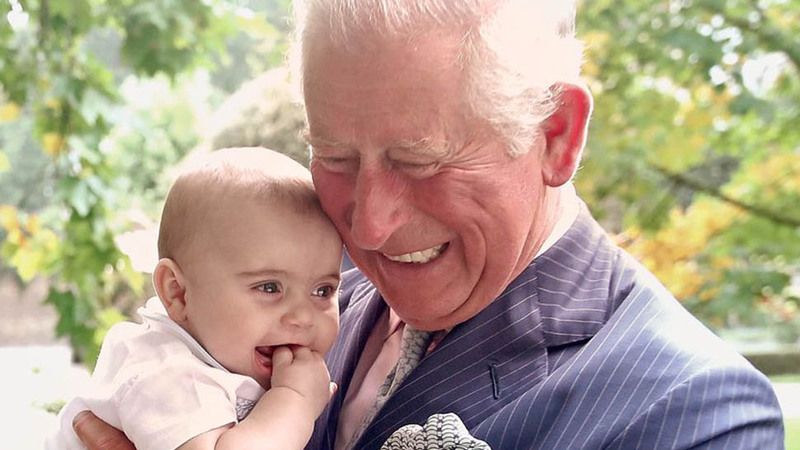 Whether he's making his grandfather, Prince Charles, laugh while posing for family photos, or holding his own while posing with his siblings Prince George and Princess Charlotte, Prince Louis has already proven an irreplaceable part of the royal family dynamic. 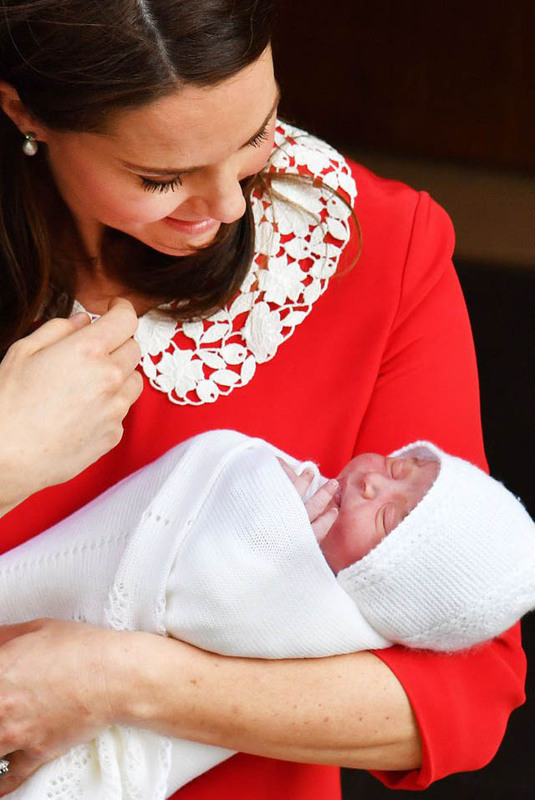 Here, you can find a collection of his sweetest, sleepiest moments from the first year of his life before his first birthday on April 23. 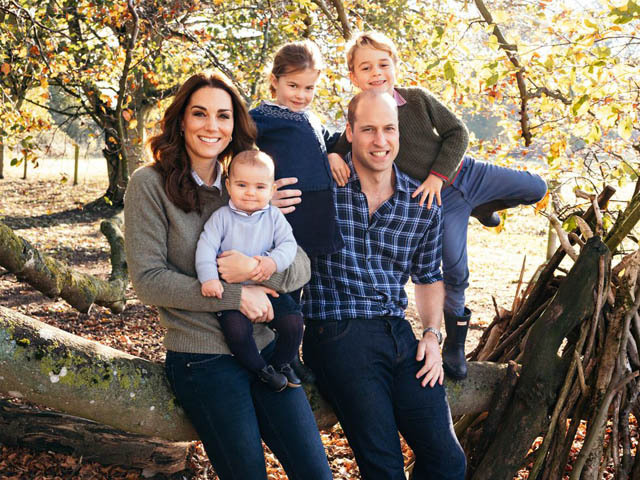 Prince Louis makes his royal family Christmas card debut in a darling baby blue sweater and coordinating navy outfit, matching his father Prince William and big sister Princess Charlotte. 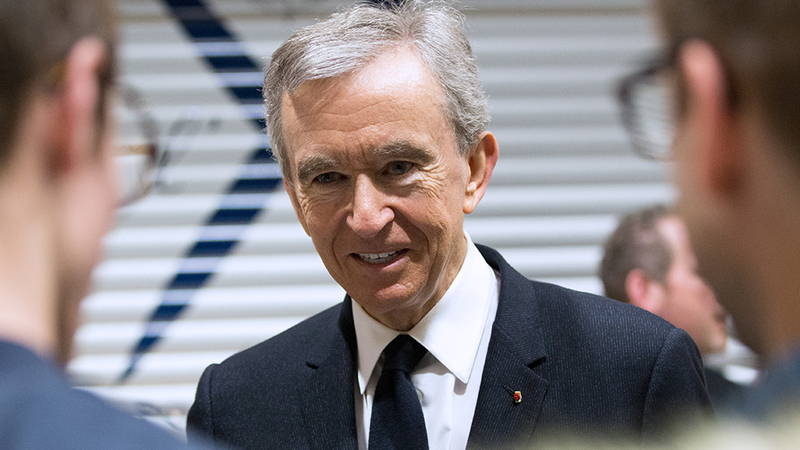 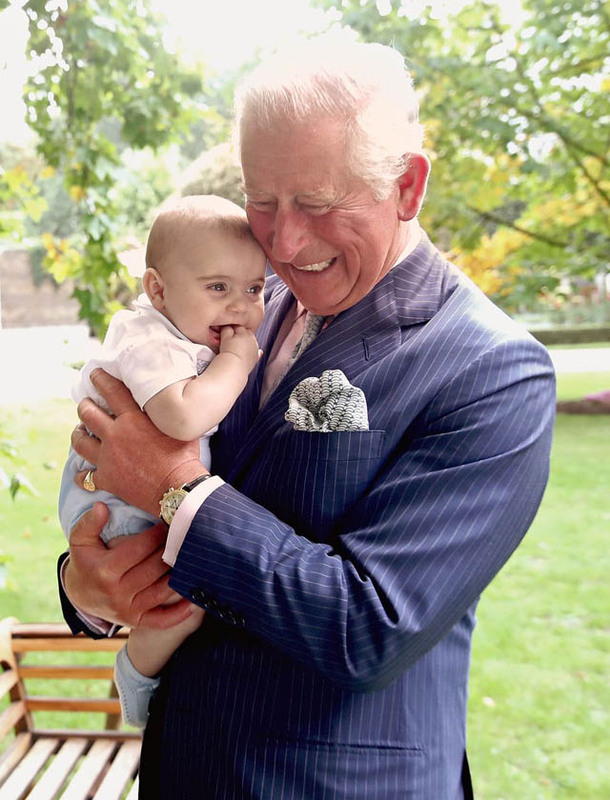 Charles shares a sweet moment with his youngest grandson is a new set of photos released in honor of the Prince of Wales's 70th birthday. 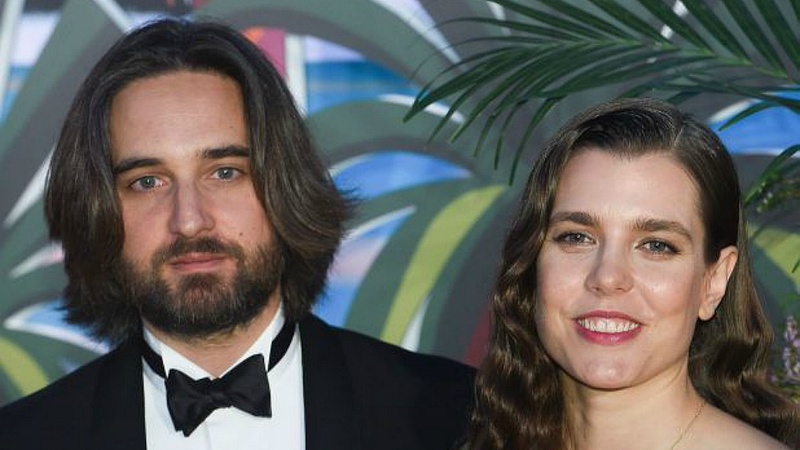 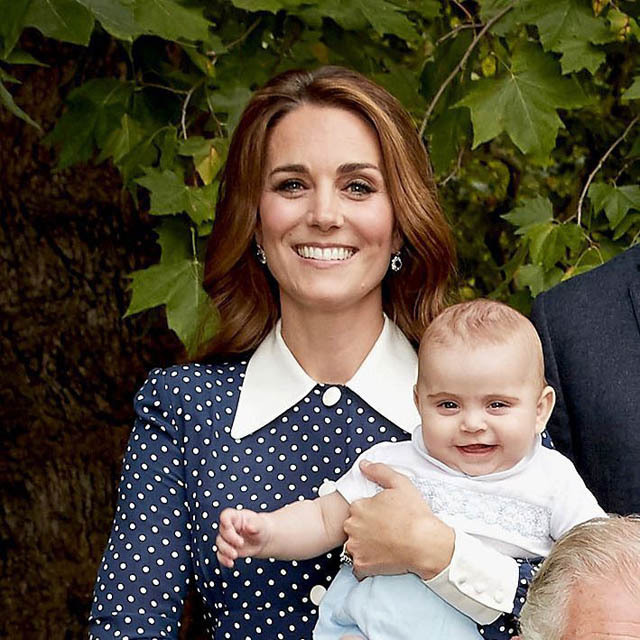 Prince Louis steals the show in a previously unseen photo of that family portrait session. 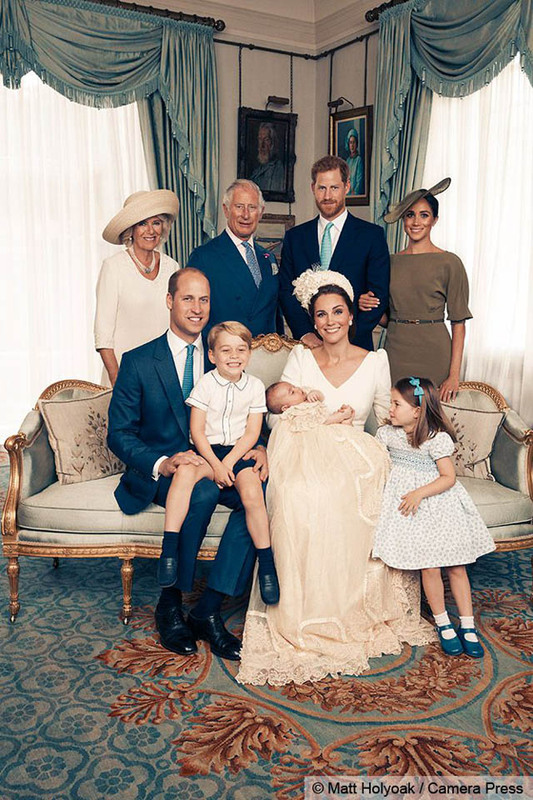 To celebrate Prince Charles's 70th birthday, Clarence House released a new portrait of the Prince of Wales with his family—including the young Prince Louis. 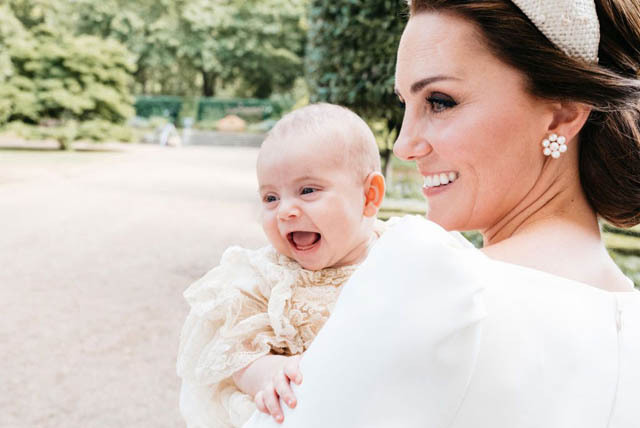 Prince Louis laughing along with his mother, the Duchess of Cambridge, after his christening. 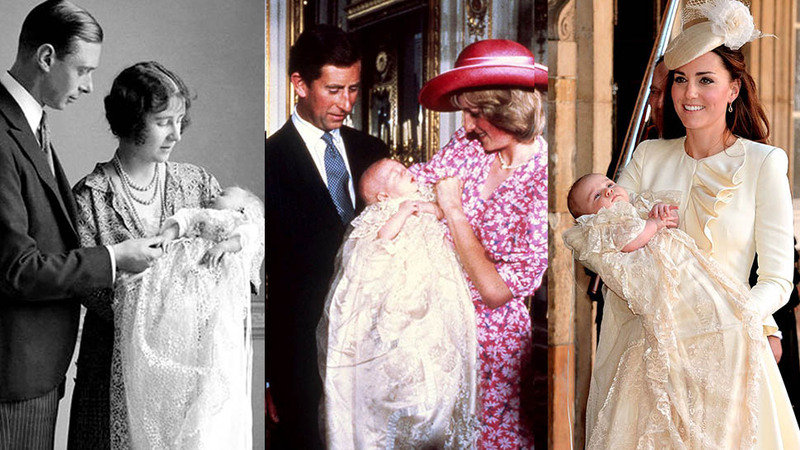 Kate holding Prince Louis following his christening. 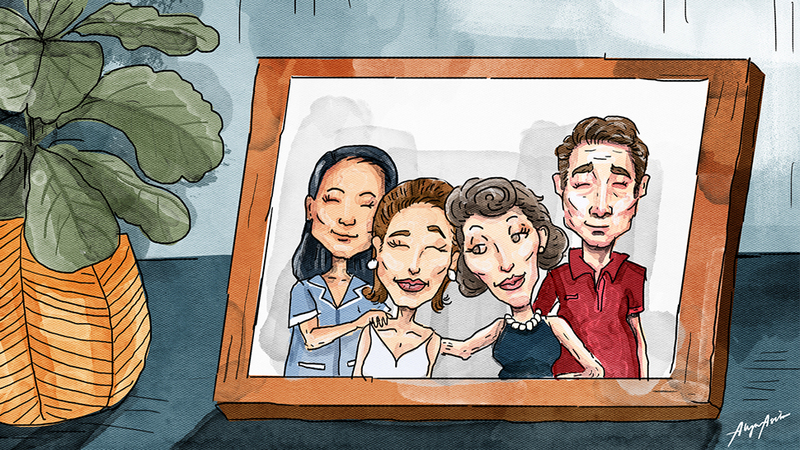 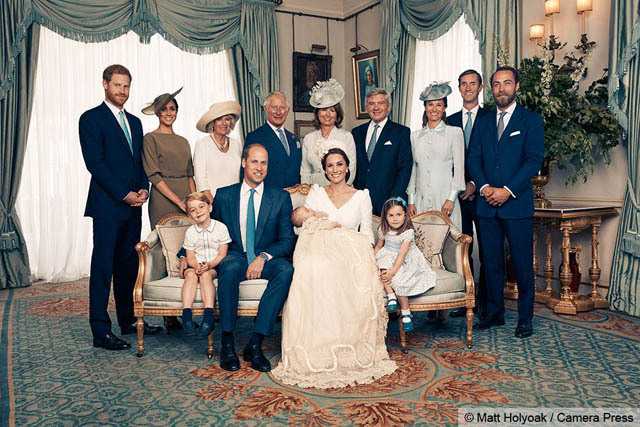 The new family of five on the day of the christening. 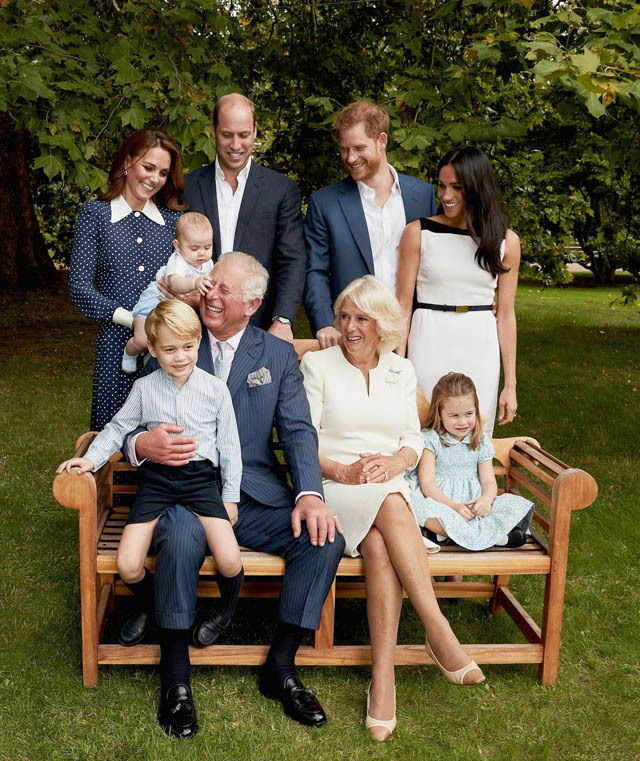 The Cambridges with the Prince of Wales and Duchess of Cornwall, and the new Duke and Duchess of Sussex. Prince Louis with his mother, father, sister, and brother, and both sets of grandparents (Prince Charles and Camilla, Duchess of Cornwall and Michael and Carole Middleton) as well his Uncle Harry and Aunt Meghan, Uncle James Middleton (Kate's brother), and Aunt Pippa and her husband, James Matthews (Louis's other Uncle James). 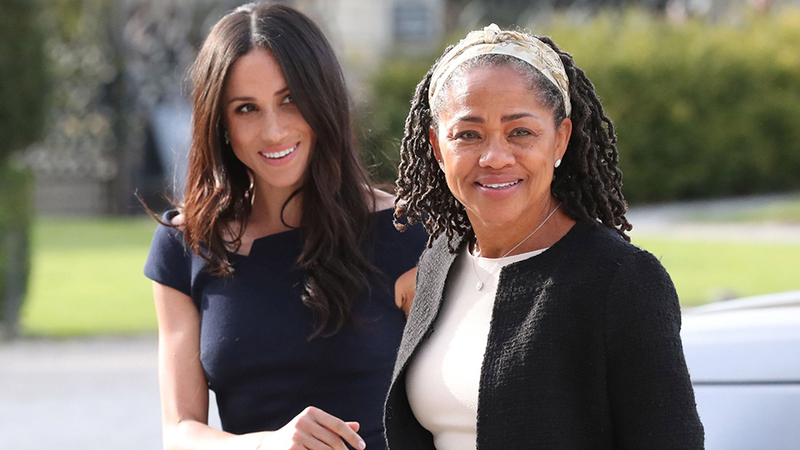 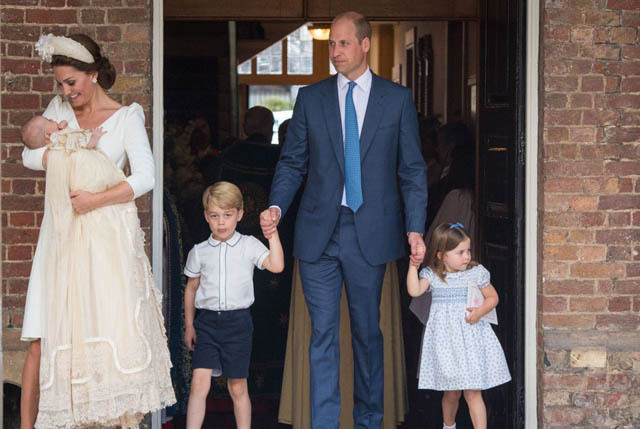 Kate Middleton looked adoringly at Prince Louis while leaving his christening ceremony alongside the rest of her family. 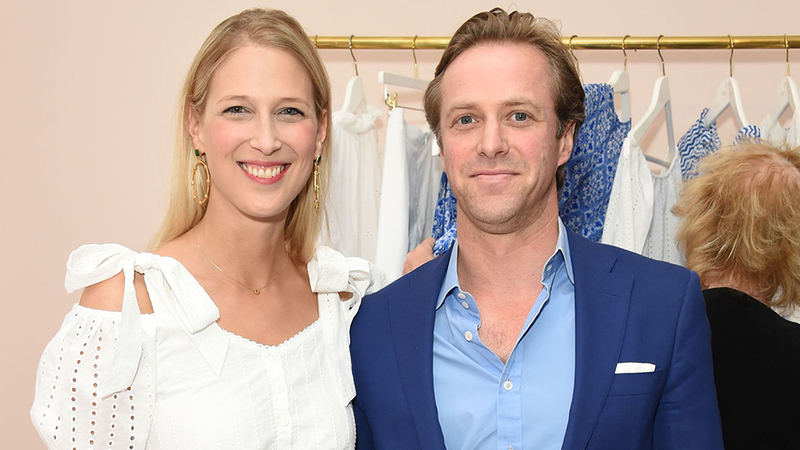 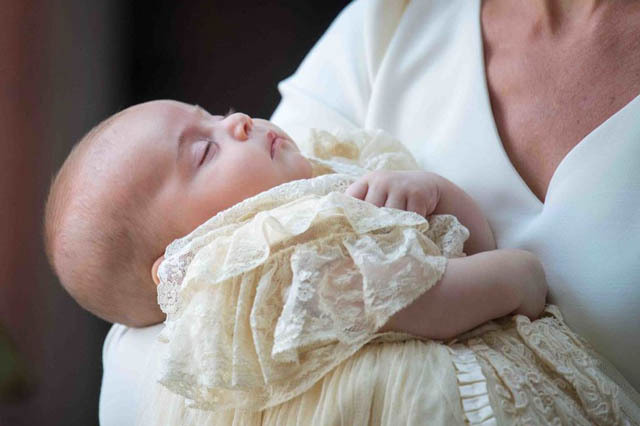 A sweet, sleepy Prince Louis on the day of his christening. 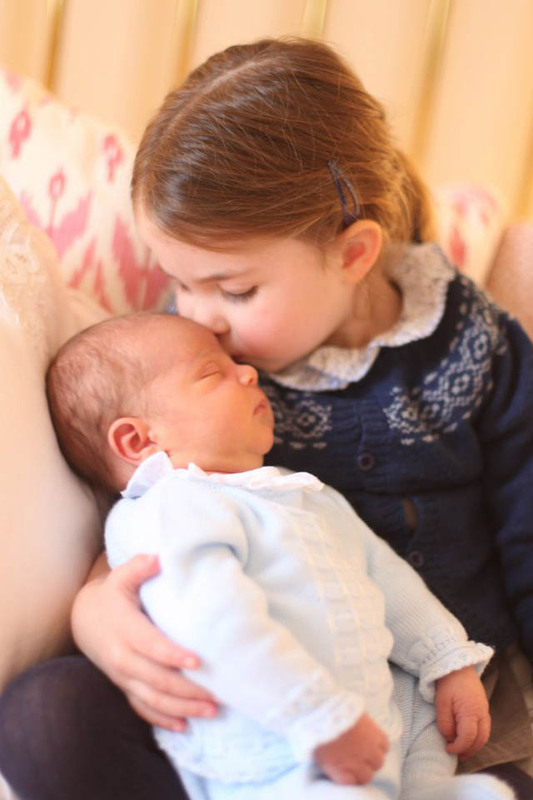 Princess Charlotte giving her little brother a kiss. 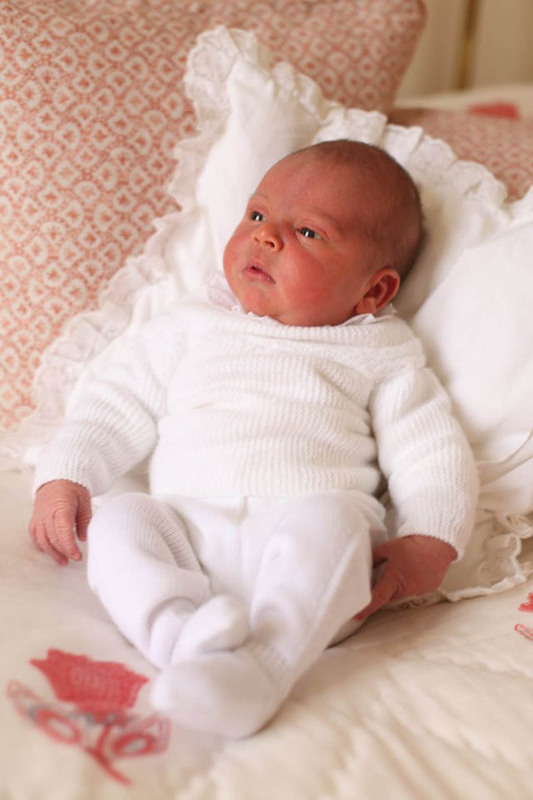 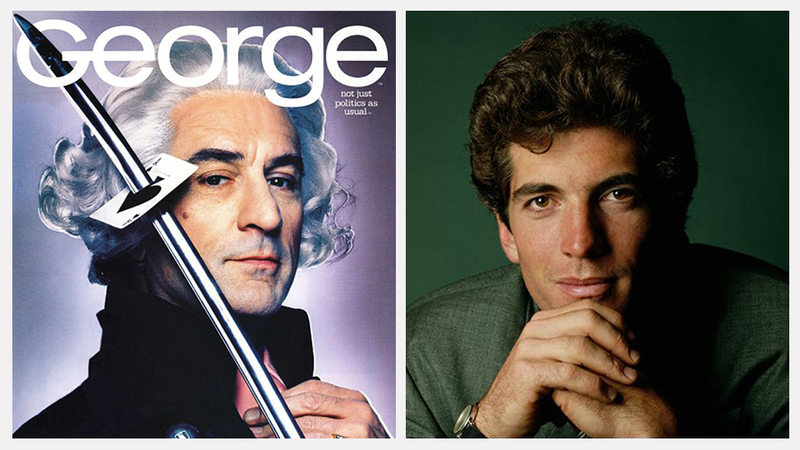 Prince Louis's first official portrait. 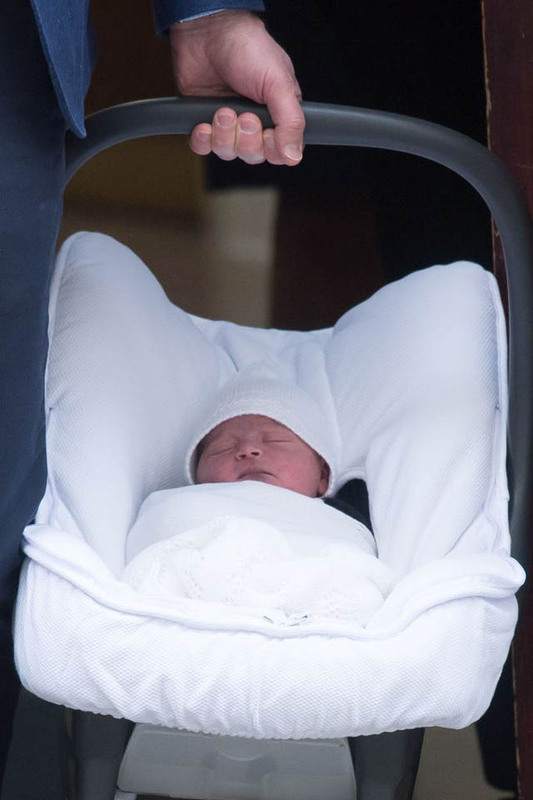 Prince Louis taking a nap while leaving the hospital with his mom and dad. 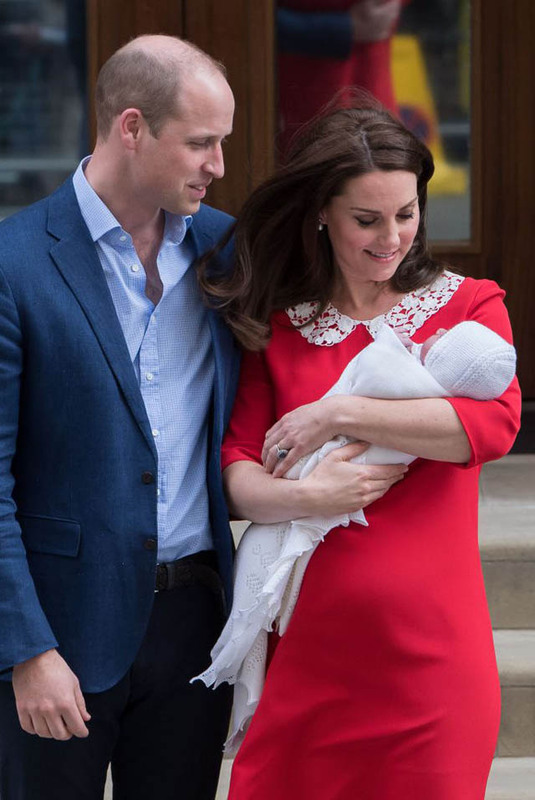 Kate Middleton and her youngest son exchanging a sweet moment outside of St. Mary's Hospital in London. 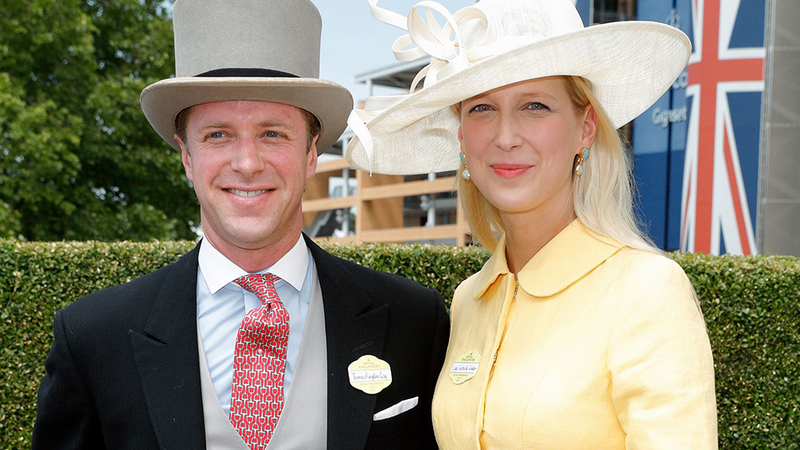 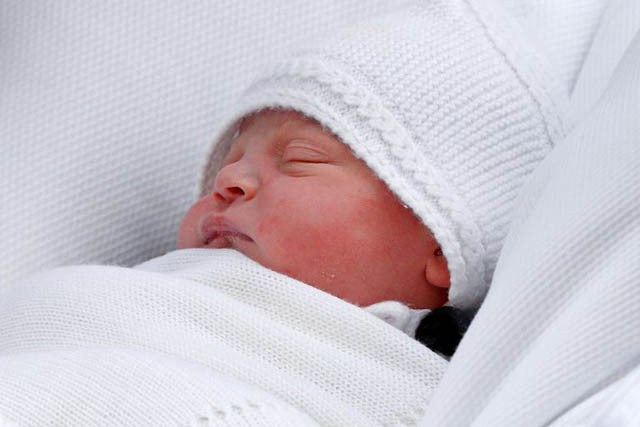 Prince Louis looked adorable while sleeping just a few hours after his birth. 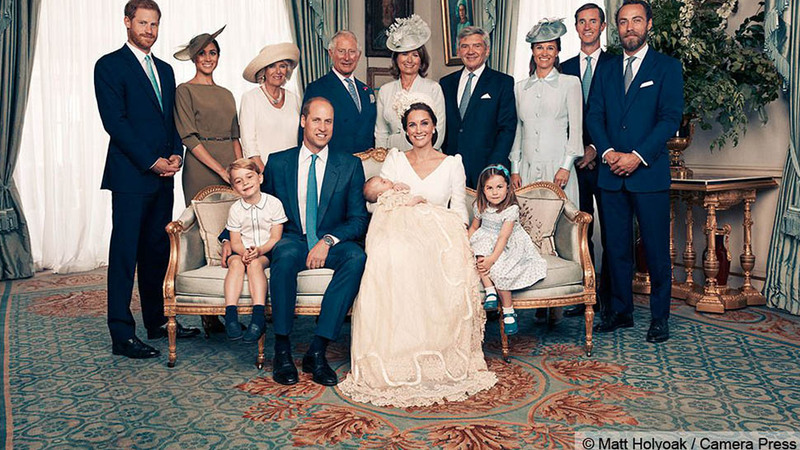 The Duke and Duchess of Cambridge introducing the newest member of their family, Prince Louis. 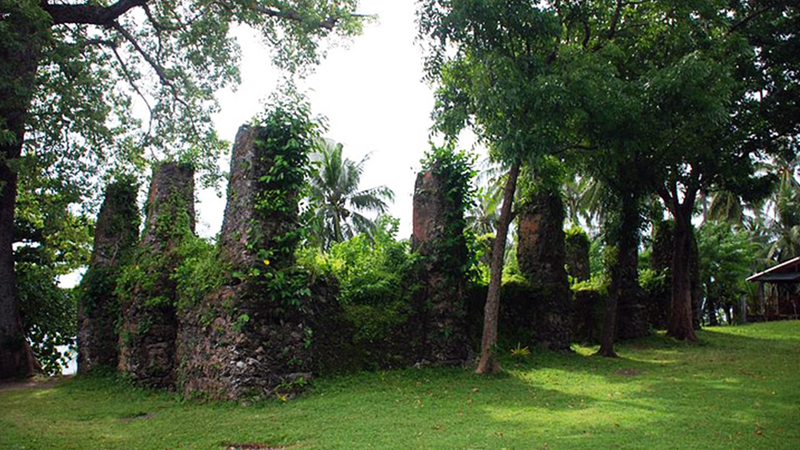 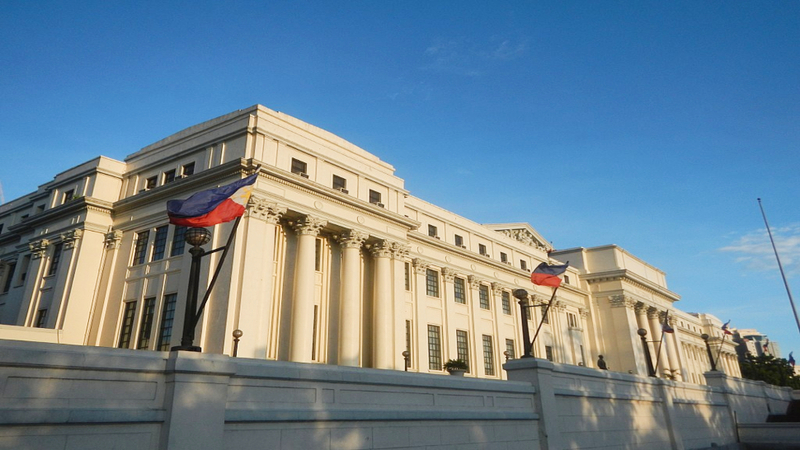 Camiguin's Old Church Ruins and Sunken Cemetery Are Now "National Cultural Properties"